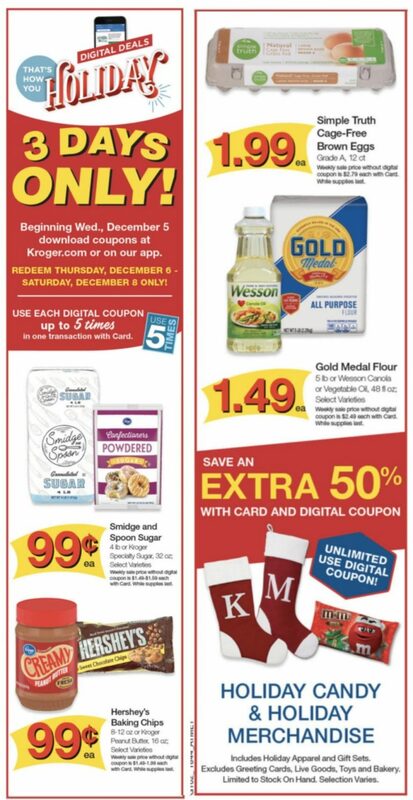 Home » Kroger: Load Your Coupons for 3 Days of Digital Deals! Kroger: Load Your Coupons for 3 Days of Digital Deals! December 5, 2018 By Stacy By clicking on our links, we might make a SMALL commission - Thanks for the support! See our full DISCLOSURE here.